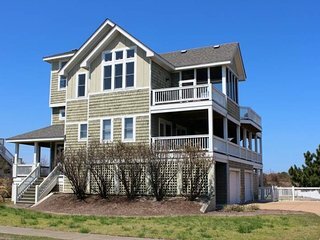 You won’t find superstores or theme parks in Corolla. 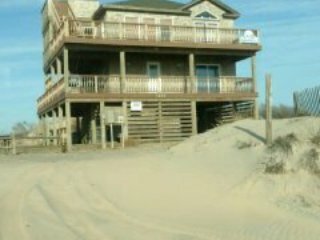 What you will find is a slow-paced vacation destination with vast, isolated stretches of beach. 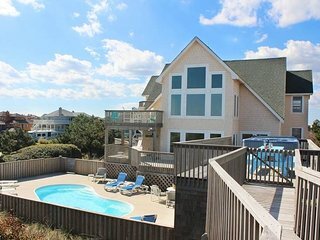 Corolla is the perfect place to gear down, relax and forget about your hurried life back home. 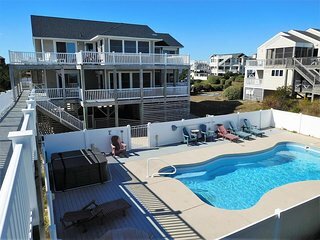 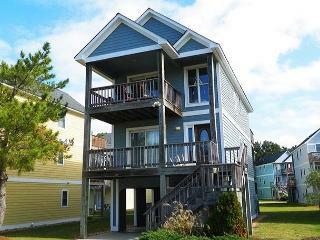 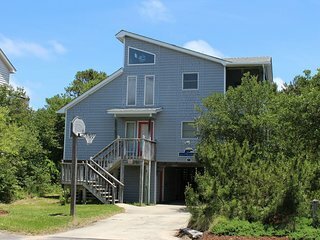 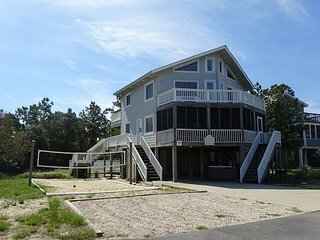 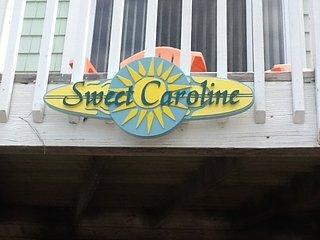 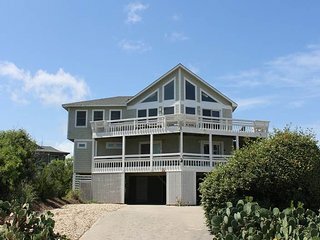 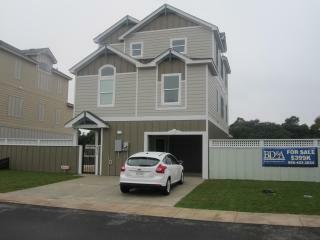 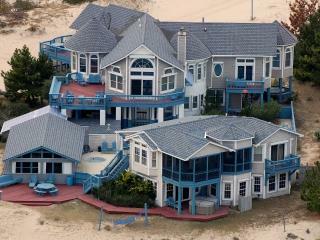 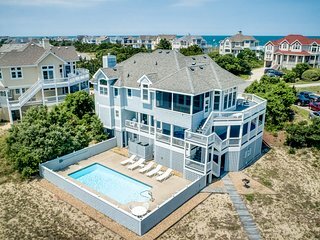 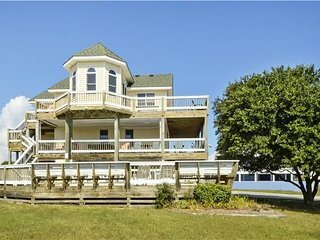 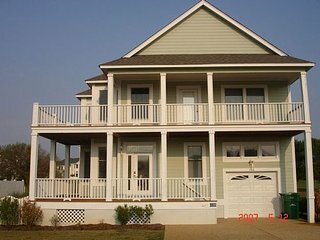 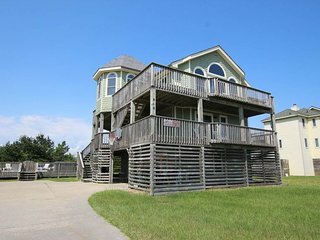 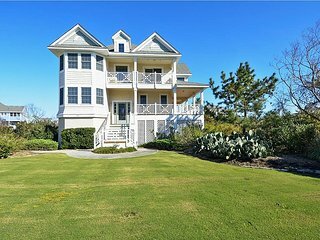 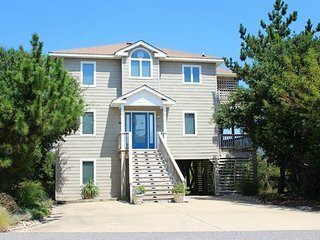 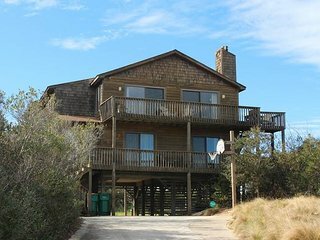 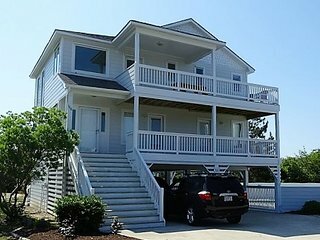 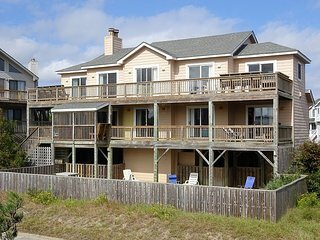 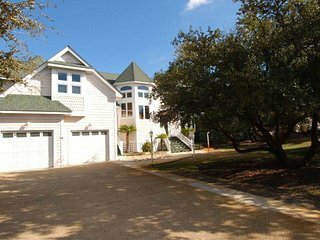 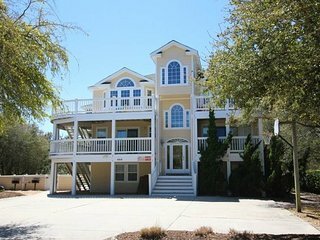 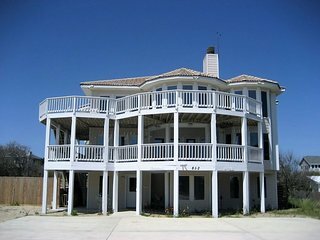 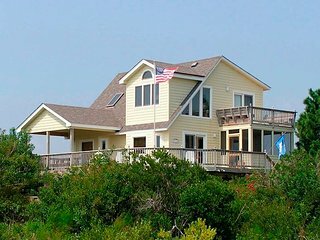 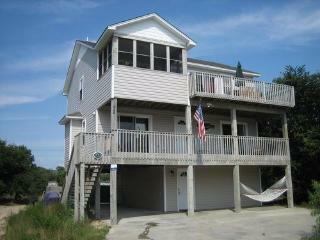 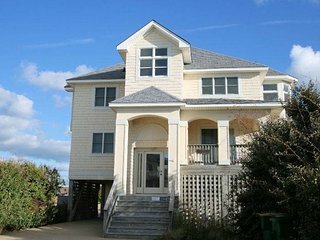 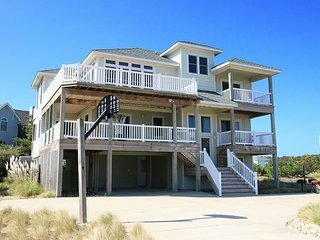 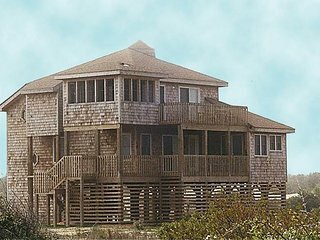 If you want to fully enjoy the stress-busting attributes of Corolla, consider a vacation rental. 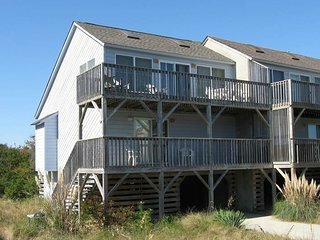 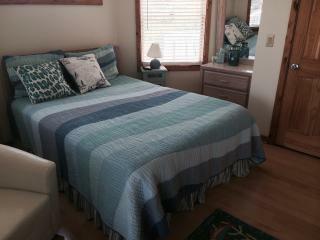 Whether it’s a beach house, condo, cottage or cabin, it will be roomier and more comfortable then a smaller hotel room. 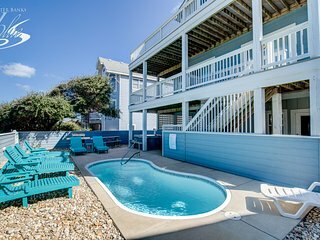 Adding to the value are the fully equipped kitchens and other amenities like swimming pools, hot tubs and garden patios. 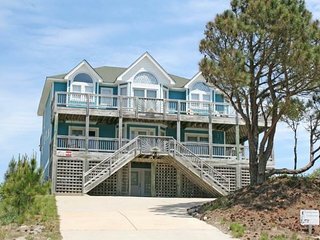 While quiet dinners and strolls on the beach are mainstays of Corolla’s lifestyle, other more action-oriented recreation options include kayak tours, Jet Ski rentals, deep-sea fishing charters, and go-karting. 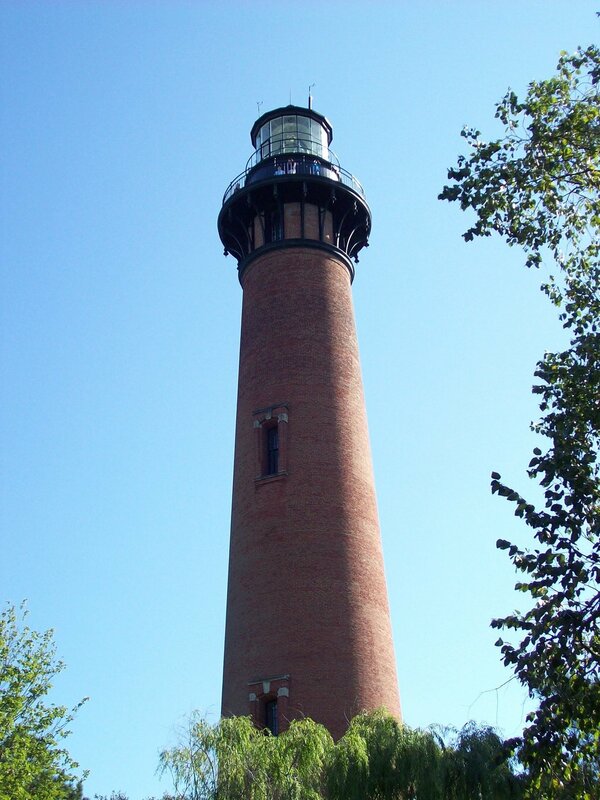 No visit to Corolla is complete without climbing the Currituck Beach Lighthouse, a 158-foot high structure built in 1875 that still flashes at 20-second intervals to warn ships hugging the chain of barrier islands. 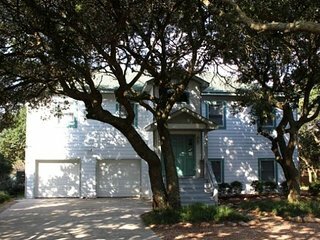 Next on the must see list is the Whalehead Club, a 21,000-square-foot Art Nouveau home that is listed on the National Register of Historic Places. 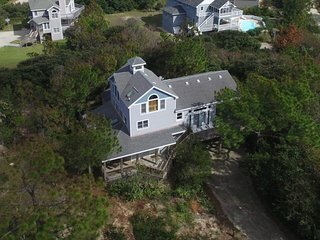 A truly unique experience in Corolla is taking a tour of the Spanish Mustang Reserve, where you can see wild Spanish Mustang horses grazing in their natural habitat. 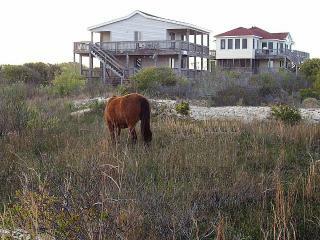 Horse lovers will also enjoy the Corolla Wild Horse Museum located within the restored schoolhouse of Corolla Village. 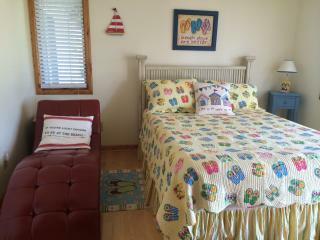 Kids have an opportunity to paint their own wild Colonial Spanish Mustang. 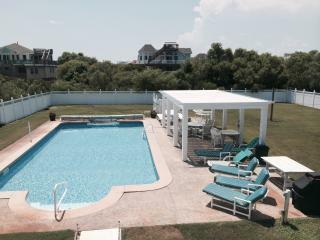 For some great family fun, play the Grass Course, a miniature golf course on all natural grass. 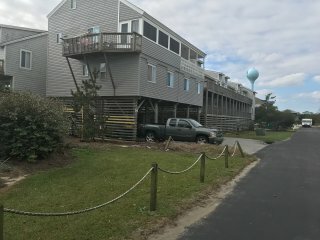 An undersized hotel room makes it difficult for families to truly kick-back, relax and enjoy the Corolla beach environs. 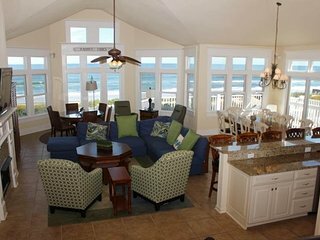 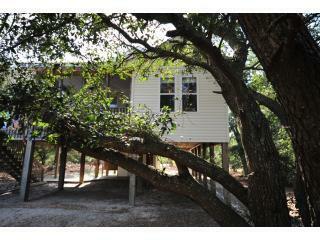 Vacation rentals offer more room, dining areas and fully equipped kitchens. 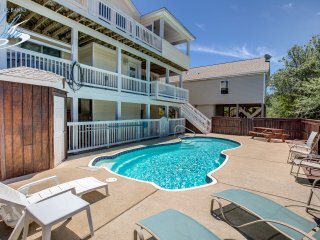 Whether you choose to prepare a gourmet fish dinner or you fire up the grill for some thick steaks, you’ll enjoy the opportunities to create family dining vacation memories. 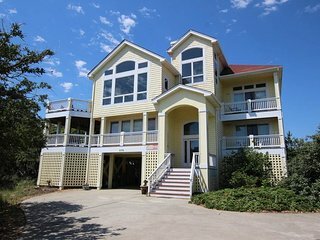 Better still, you’ll save money by not dining at pricey restaurants. 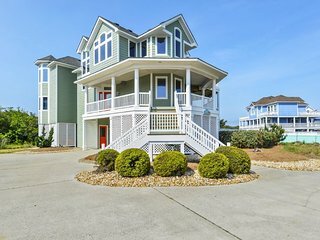 Finding a vacation rental to fit your budget is easy. 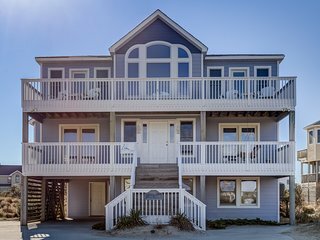 We’ll help you find the perfect vacation rental in your price range. 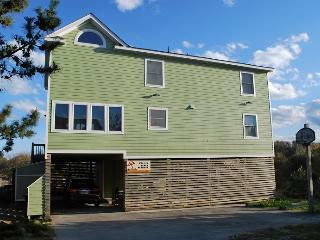 We have special deals and discounts on a wide variety of properties in different settings. 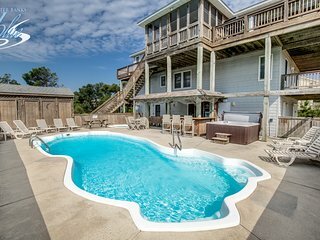 You can book with confidence, too. 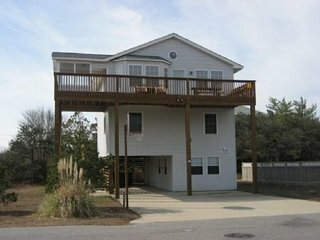 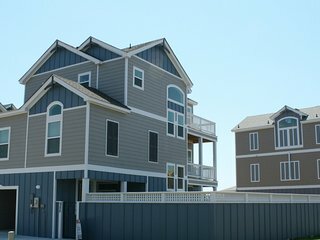 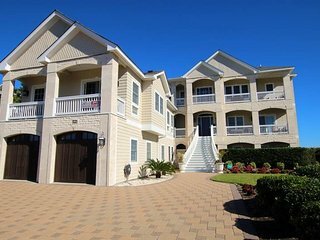 Our user reviews of Corolla vacation rentals are unbiased helping you make the correct decision for your family.